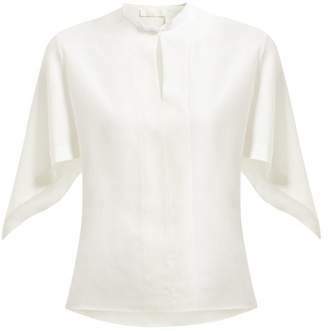 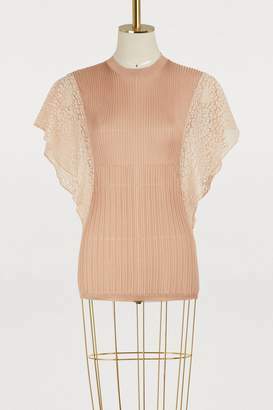 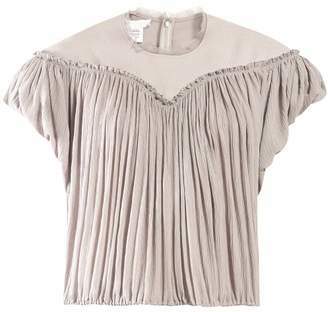 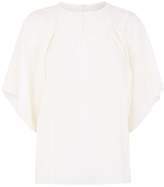 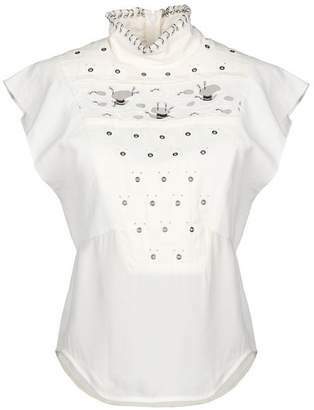 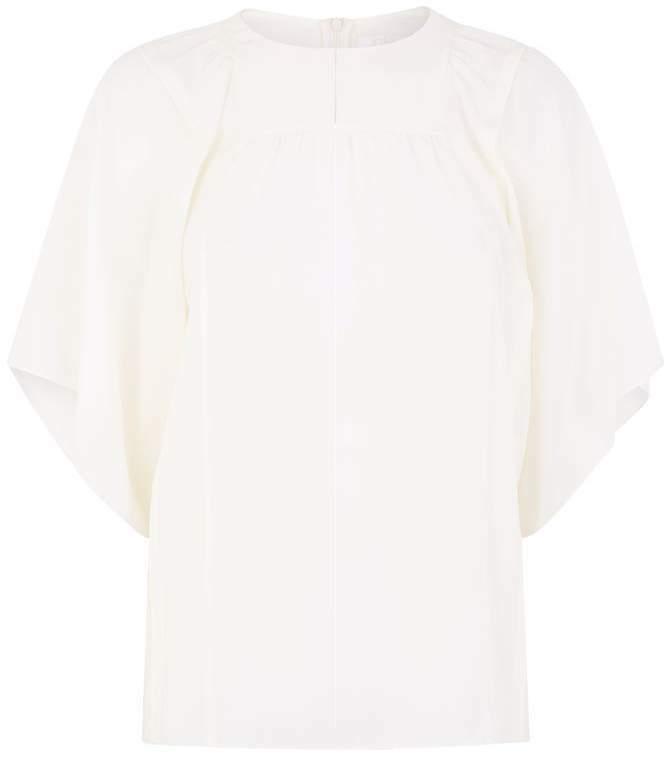 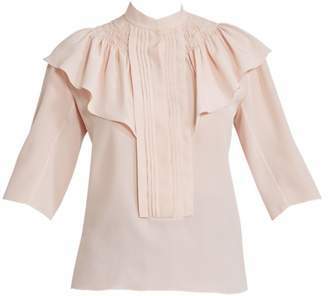 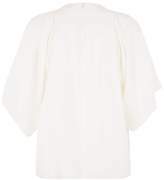 Overview A fusion of minimal design and feminine detailing, this ethereal blouse from Chloé will slot seamlessly into your transitional wardrobe. 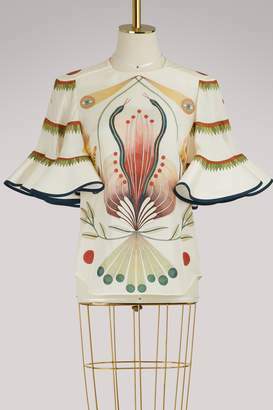 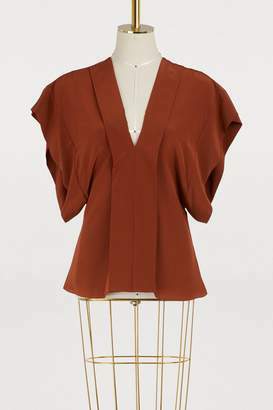 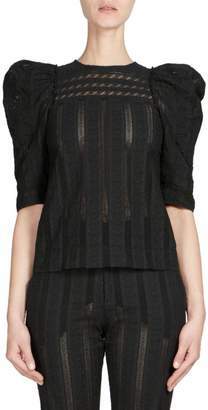 Crafted from lightweight silk, it is cut with panels that are gathered to create a voluminous silhouette. 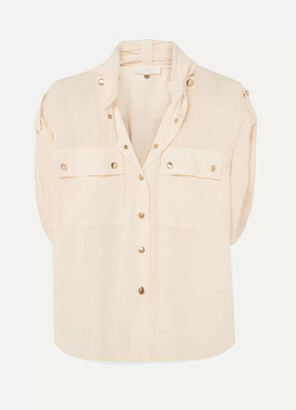 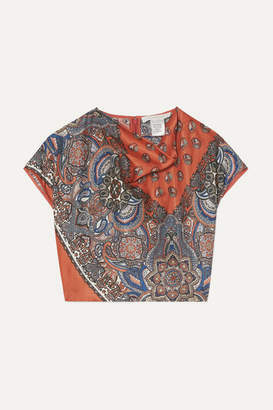 Wear yours with cigarette trousers and sandals for an effortlessly chic ensemble.